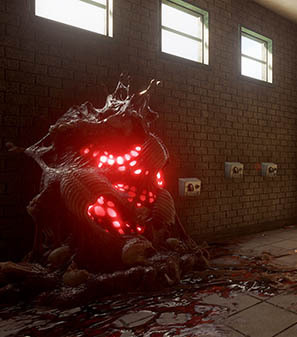 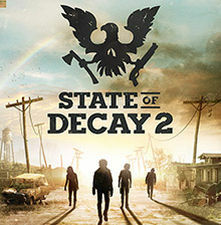 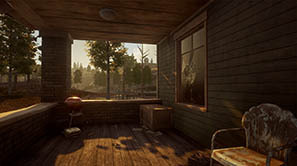 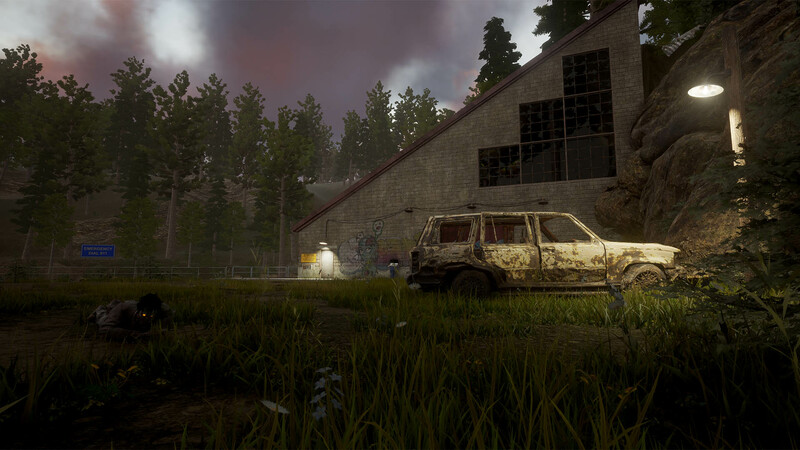 I was the sole lighting artist for State of Decay 2. 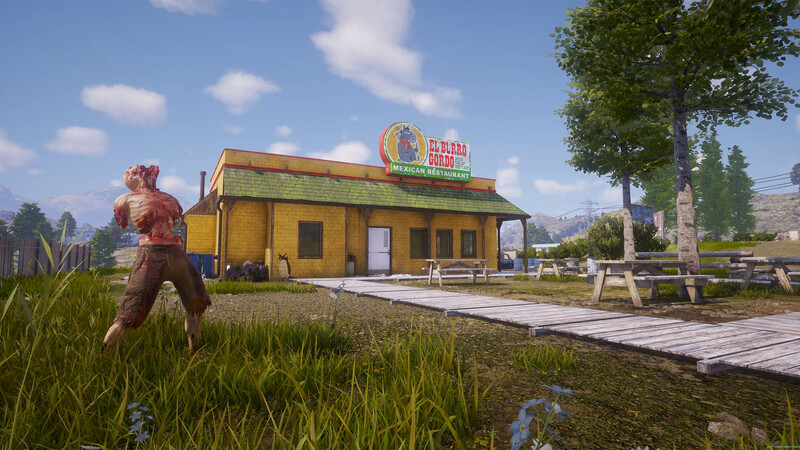 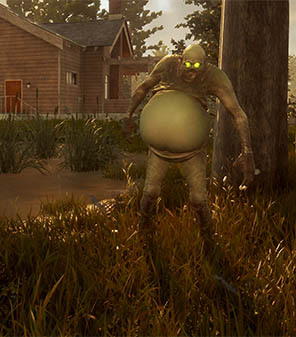 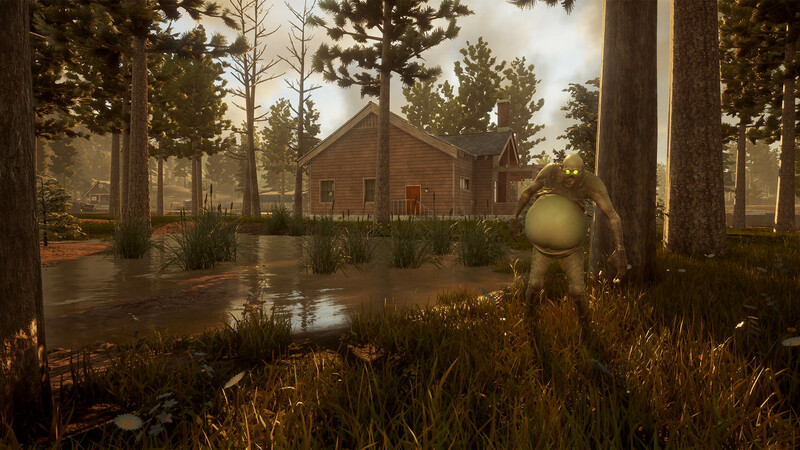 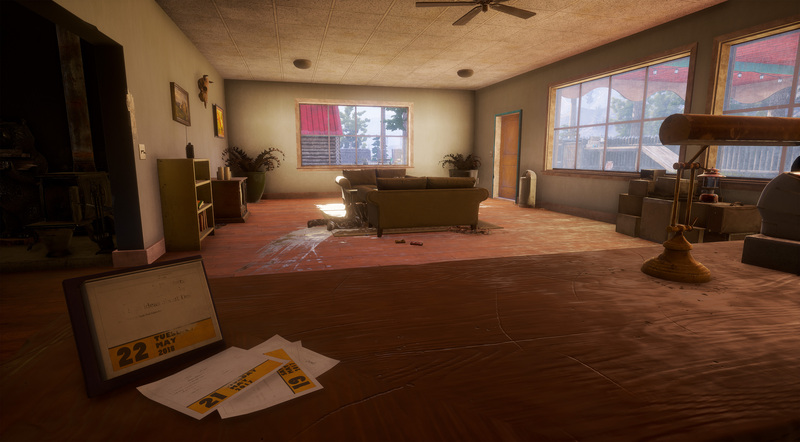 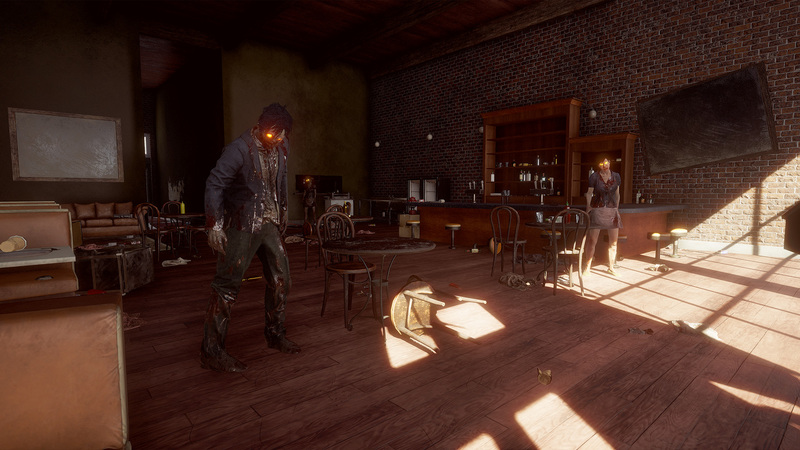 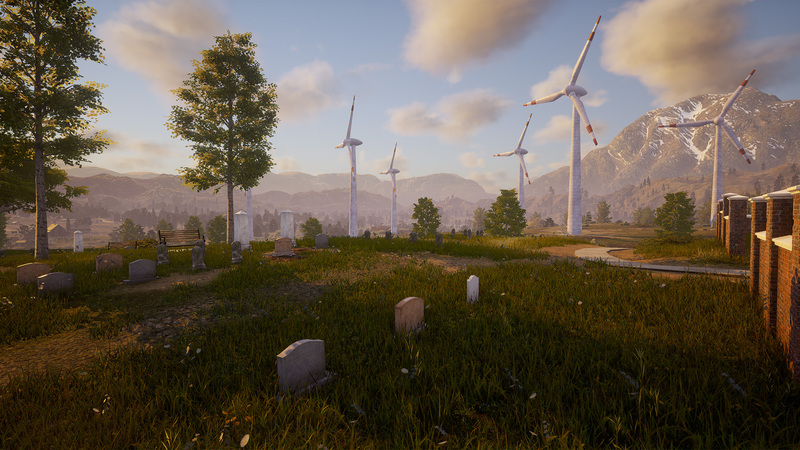 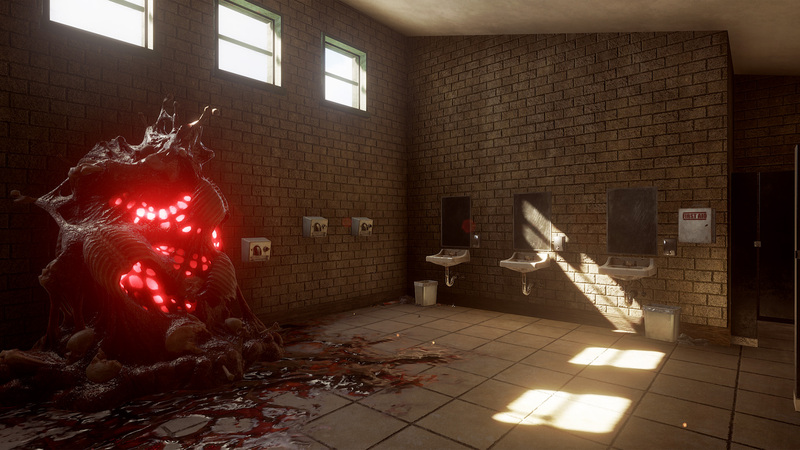 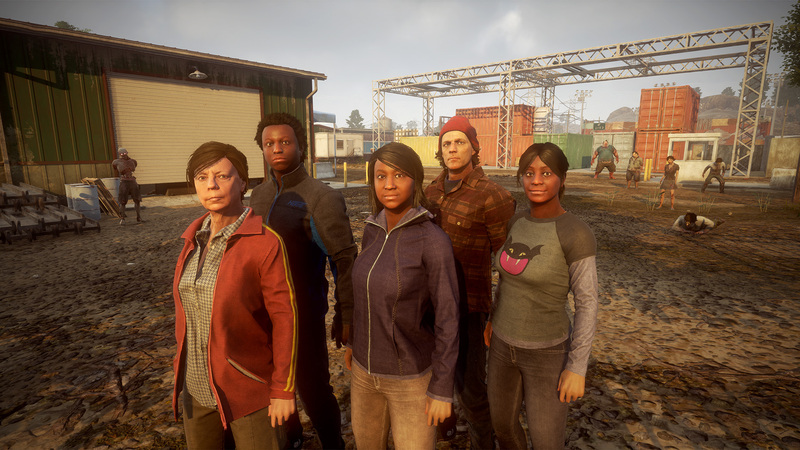 Lighting State of Decay 2 was a unique challenge. 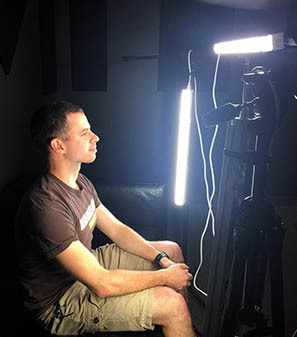 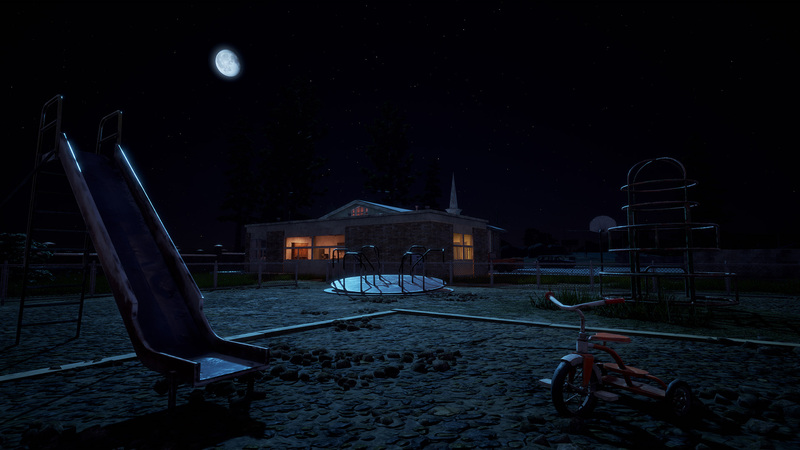 It combined all possible features that can make a lighting artist's job difficult: continuous day / night cycle, open world, seamless interior/exterior transitions, no unmotivated light sources, and no electricity. We used a third party lighting software package, Enlighten, inside Unreal 4. 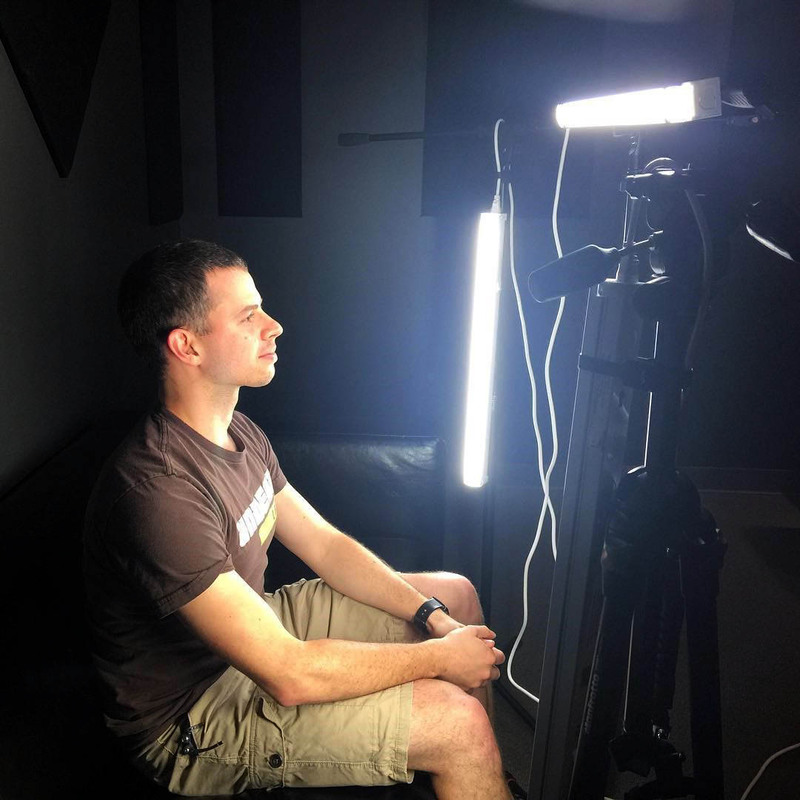 Enlighten gave us a great look out of the box, but fell short on our performance budget. 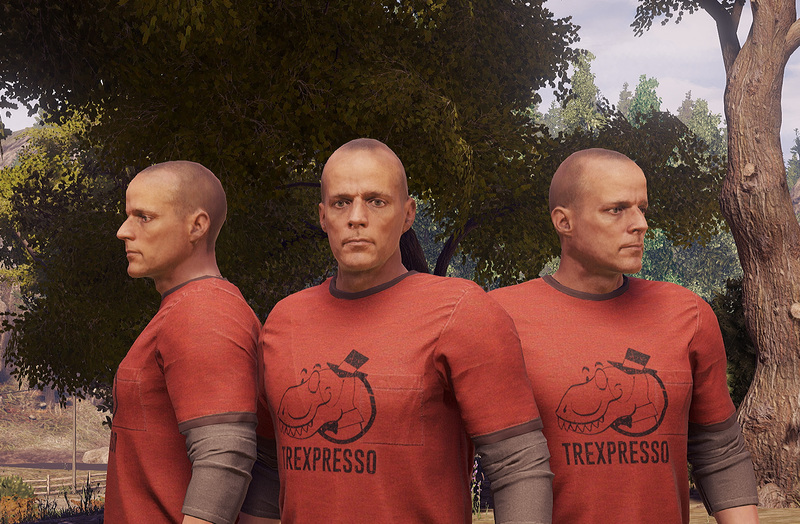 My fellow tech artists and I had to modify core Enlighten functionality significantly in order to ship at 30fps on Xbox One and still maintain the visual fidelity we desired. 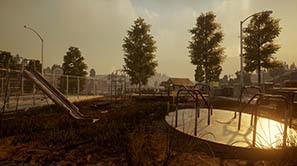 The skybox was created using another third party package that we integrated into UE4, TrueSky. 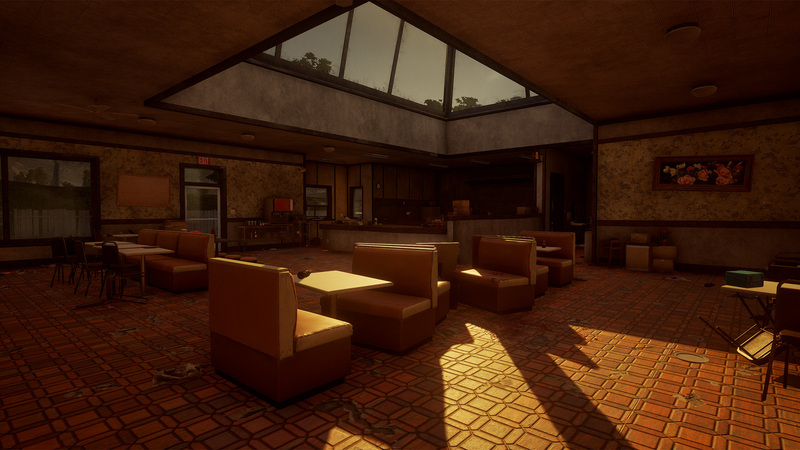 Both TrueSky and Enlighten worked well on their own, but the two packages touch a lot of the same systems and did not always play well with each other. 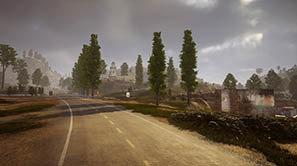 I worked closely with the support staff of both Simul (TrueSky) and Geomerics (Enlighten) in order to work out bugs and workflow issues in their respective packages as well as interoperability between the two. 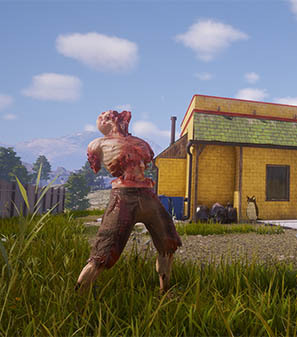 Shortly after our mid-project engine switch, I began researching ways to expedite our art pipeline to make up for lost time. 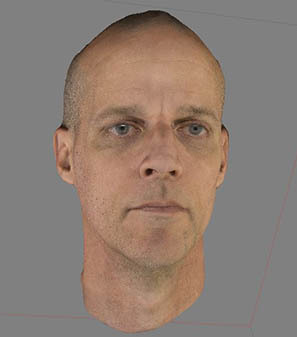 I started researching photogrammetry, which was still very new in the game industry at the time. 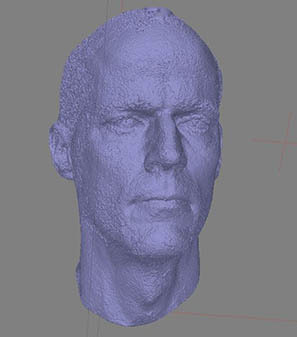 There was a lot of trial and error involved, but after a few weeks of experimenting, I got some decent scans of human faces from volunteers around the office. 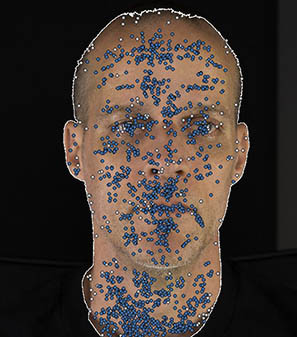 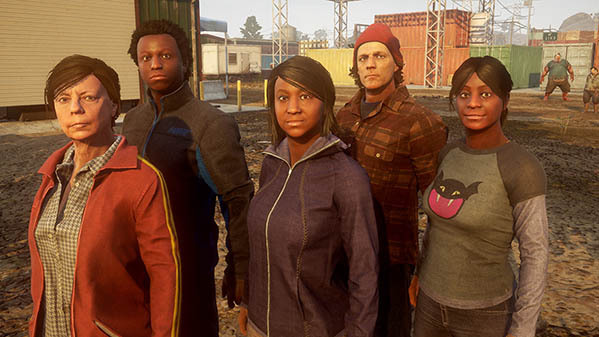 I brought the scans to our character artist and worked with him to produce our first batch of 5 game-ready faces. 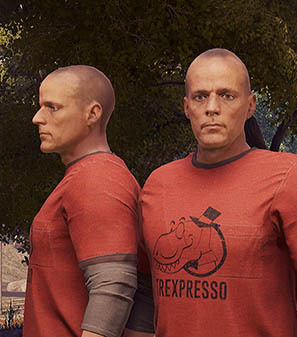 The quality and efficiency was undeniable, and we immediately pivoted our character pipeline to use photogrammetry instead of hand-modeled heads. 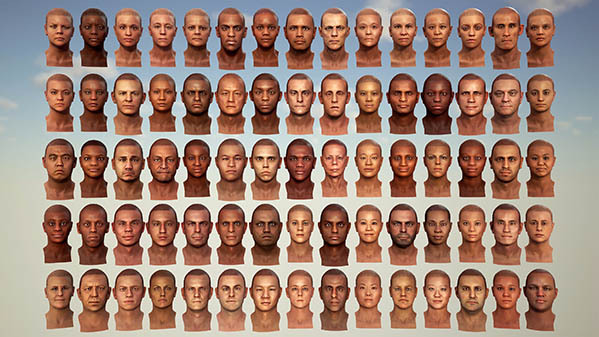 Our goal was to have a large, diverse cast of every-day people. 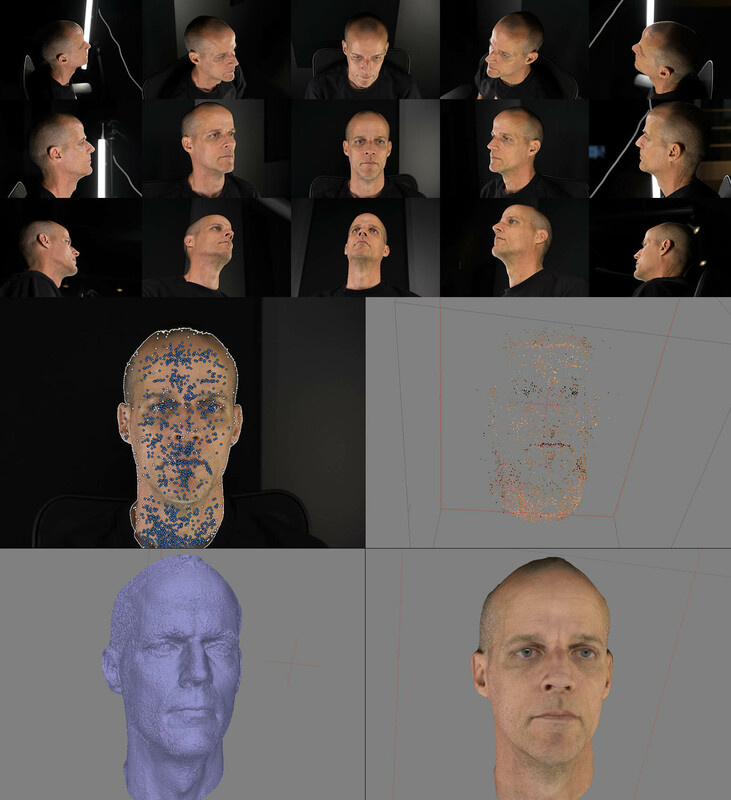 Over the course of the project I coordinated multiple scanning sessions to bring in faces and fill out our desired roster. 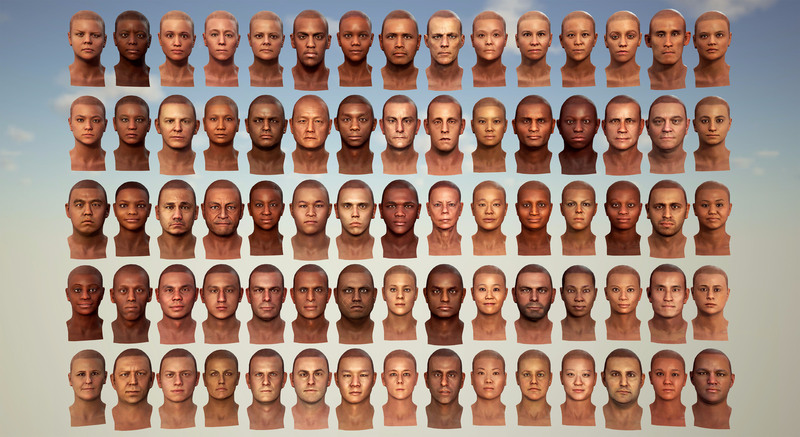 I scanned 158 people, processed the scans, and handed off the high res models and textures to our character artist to be converted to game-ready assets.